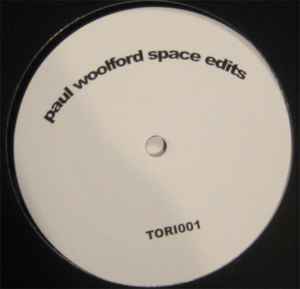 Label reads "Paul Woolford Space Edits"
This track is a Re-Edited version by Paul Woolford of the original Armand Van Helden Remix. Paul Woolford keeps all the elements that made the Armand Van Helden remix such a game changer but he also samples the original piano album version and uses a chunk of it in the breakdown. This is more of a tech house version.